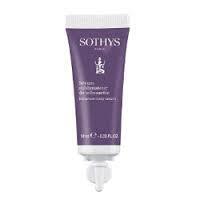 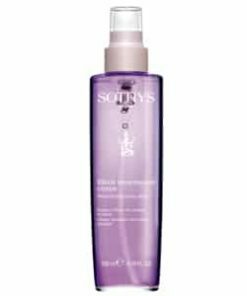 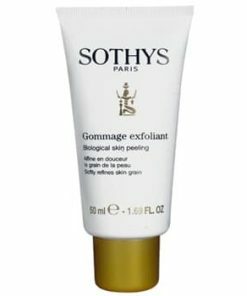 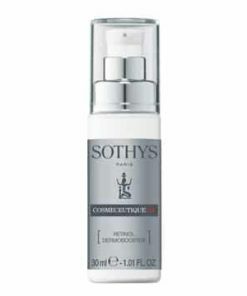 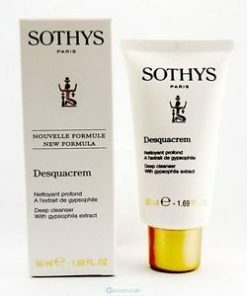 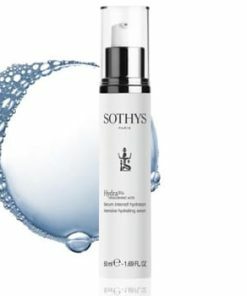 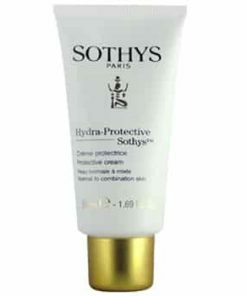 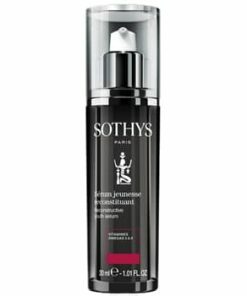 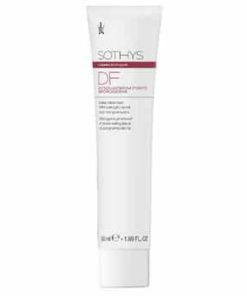 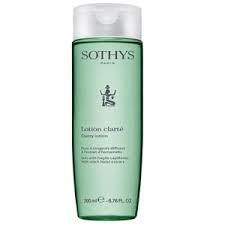 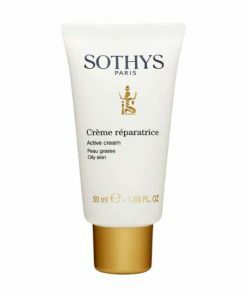 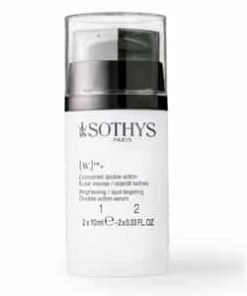 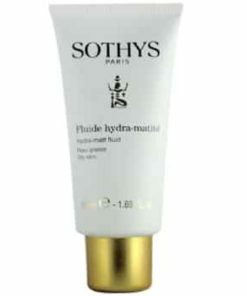 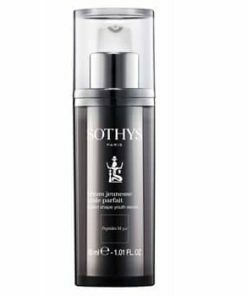 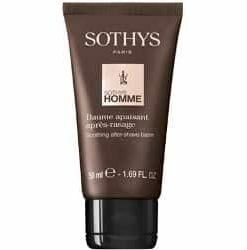 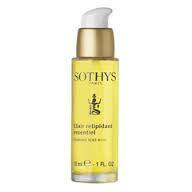 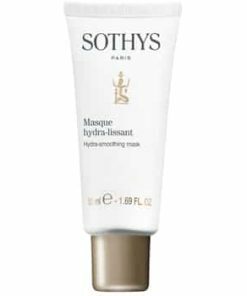 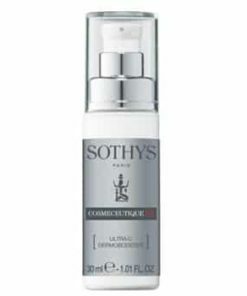 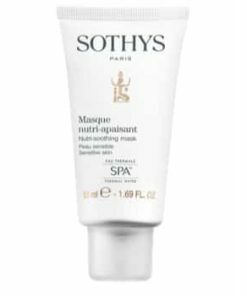 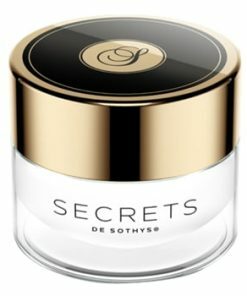 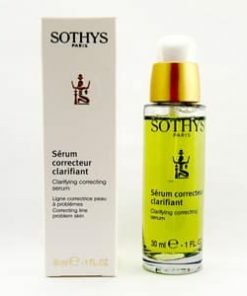 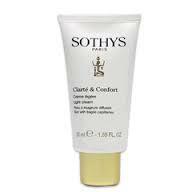 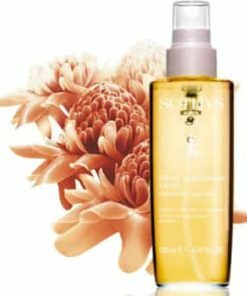 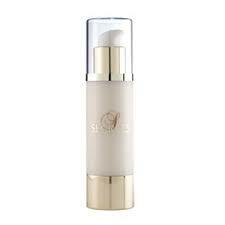 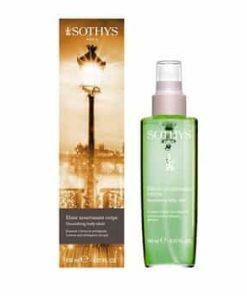 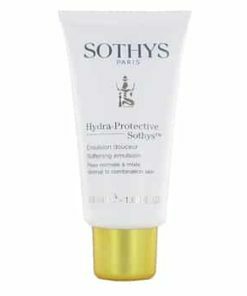 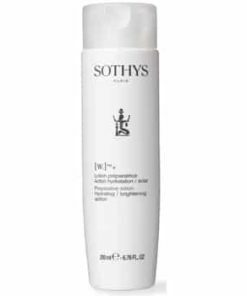 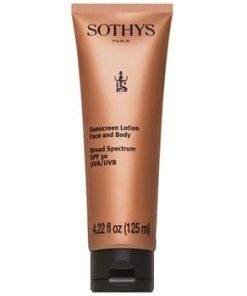 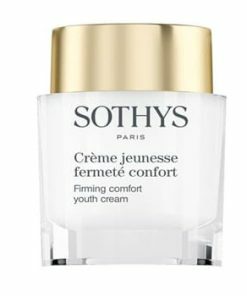 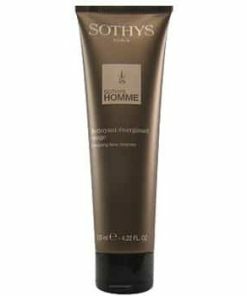 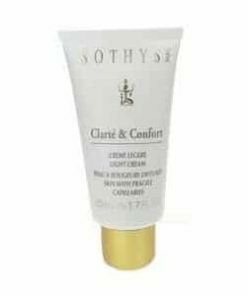 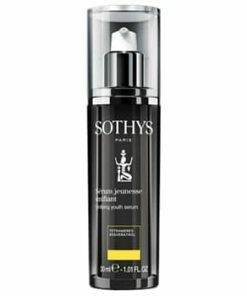 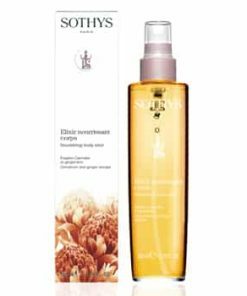 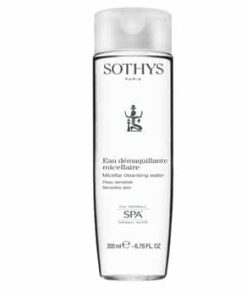 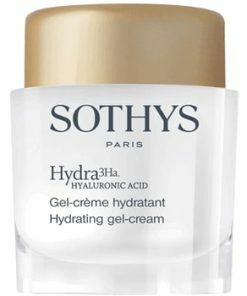 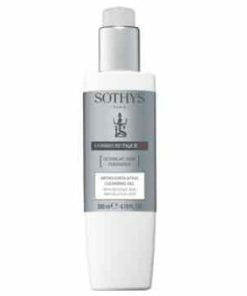 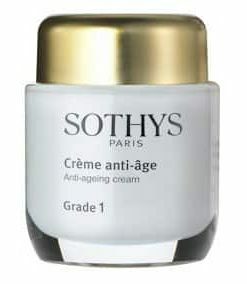 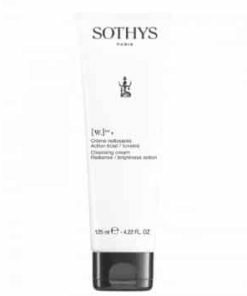 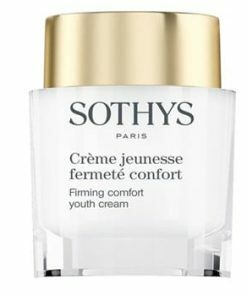 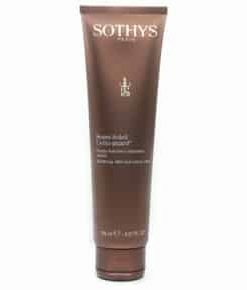 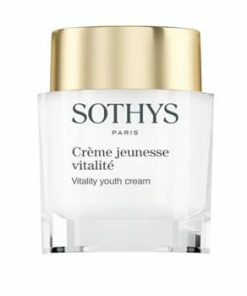 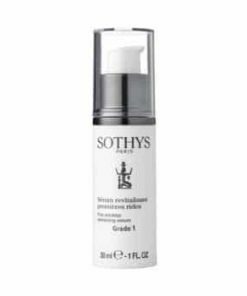 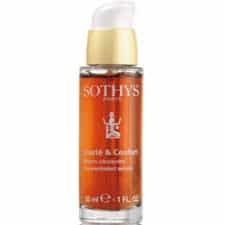 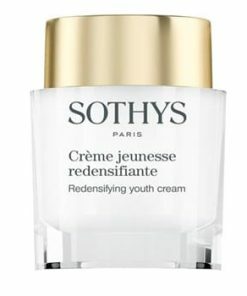 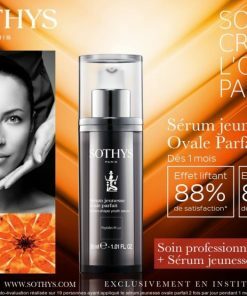 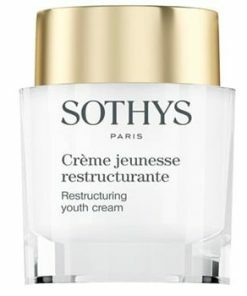 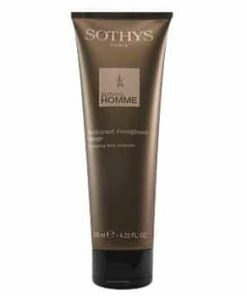 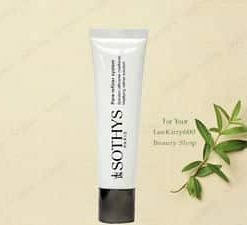 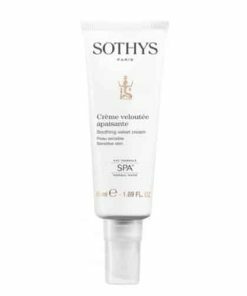 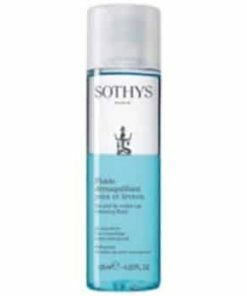 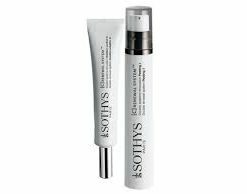 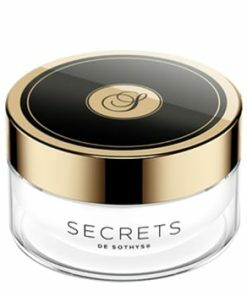 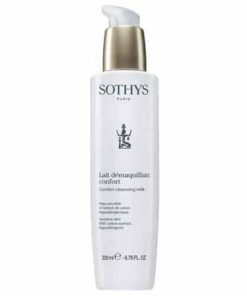 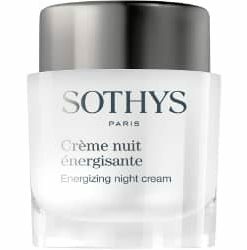 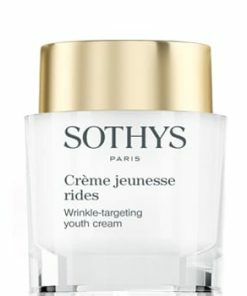 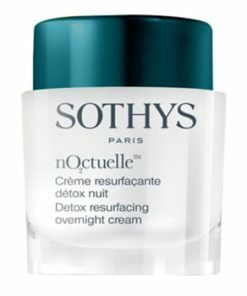 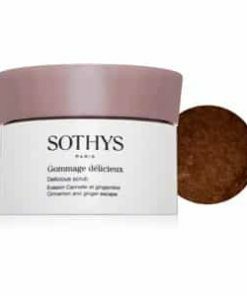 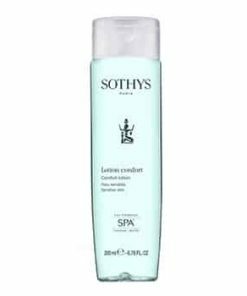 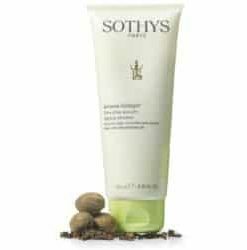 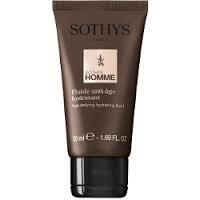 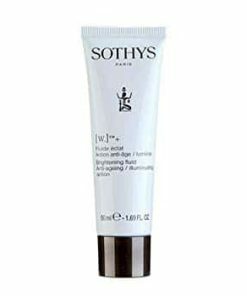 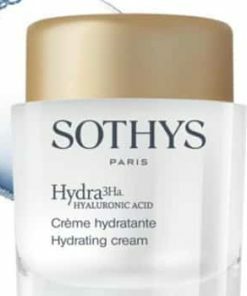 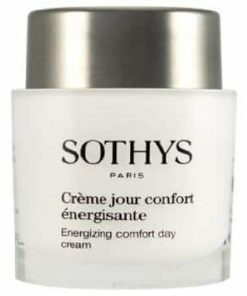 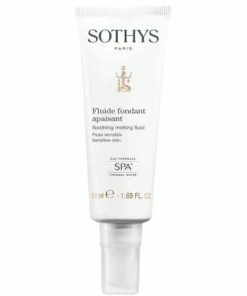 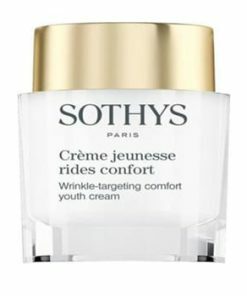 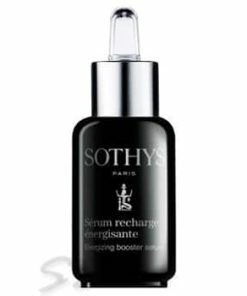 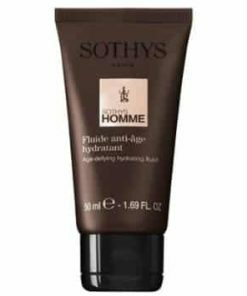 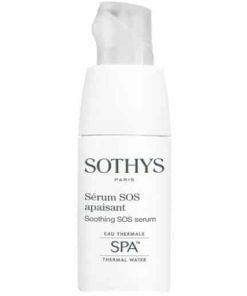 Sothys Vitality Cleansing Milk gently removes dirt, oil and impurities to refresh the skin. 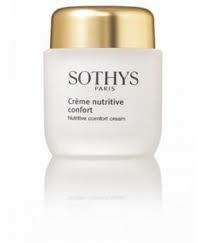 Grapefruit extract, rich in licopene, protects the skin from free-radical damage and boosts the skin’s radiance. 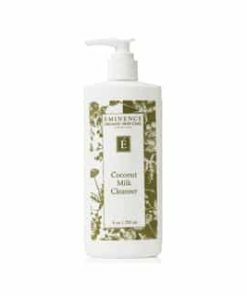 Coconut oil preserves the skin’s softness and also helps heal and repair damaged skin. 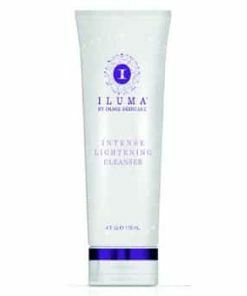 Cleanse, refresh and rebalance your skin. 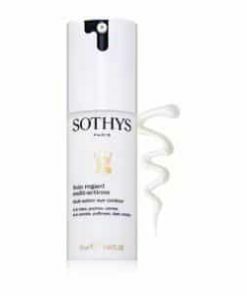 Paraben-free Sothys Vitality Cleansing Milk carefully washes away cosmetics, impurities, sebum and daily buildup without depleting the skin of essential moisture. 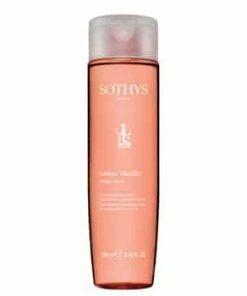 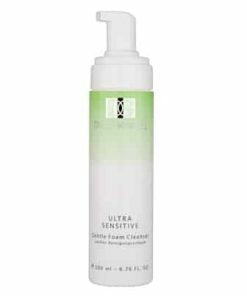 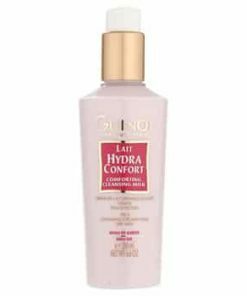 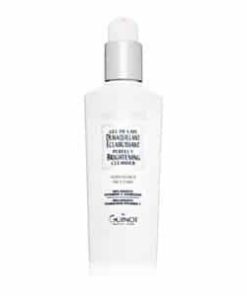 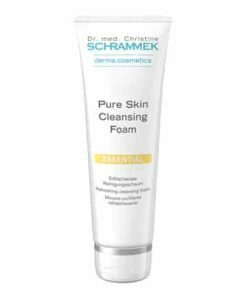 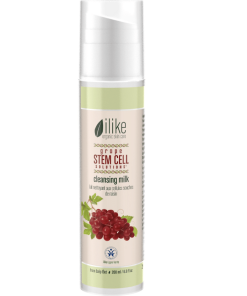 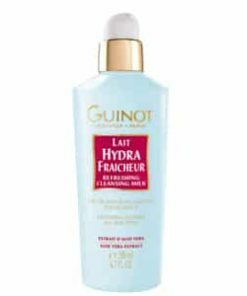 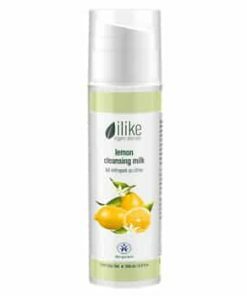 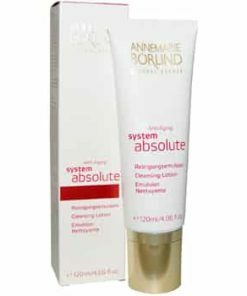 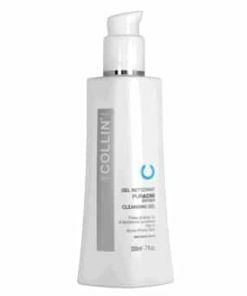 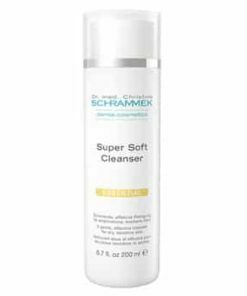 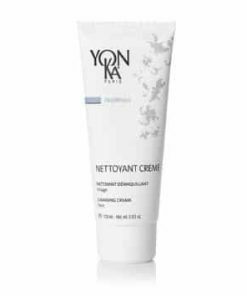 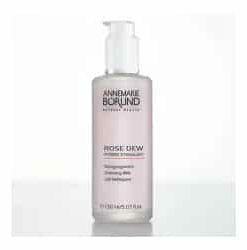 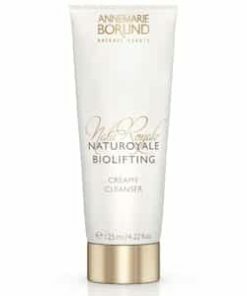 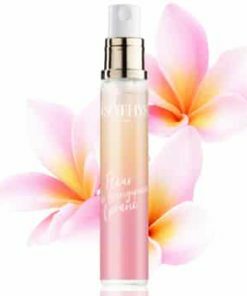 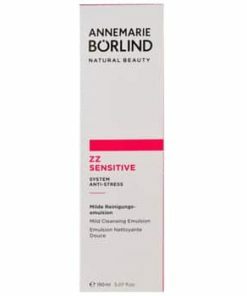 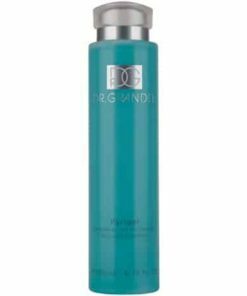 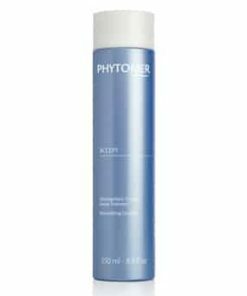 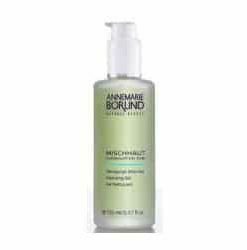 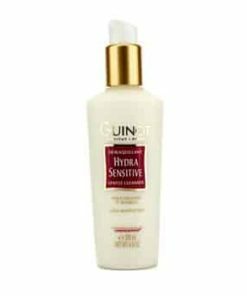 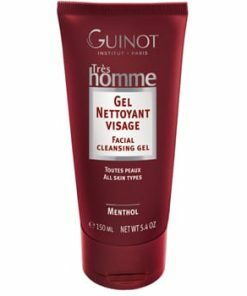 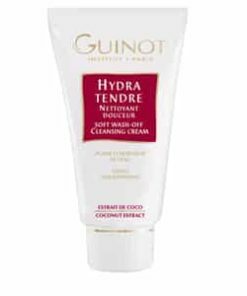 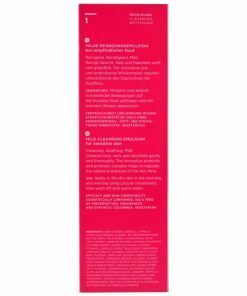 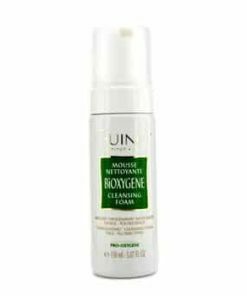 Additionally, this grapefruit-enriched cleanser promotes a brighter skin tone for a beautifully clear, radiant complexion. 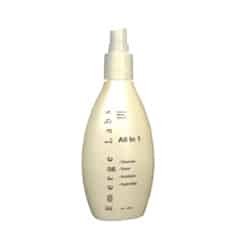 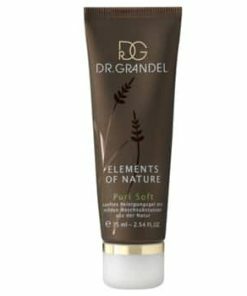 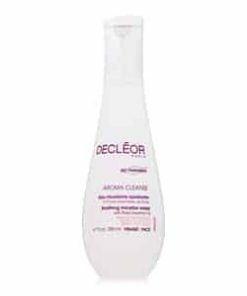 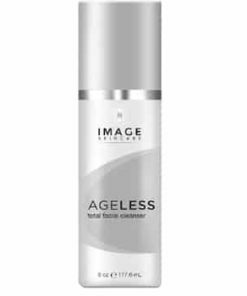 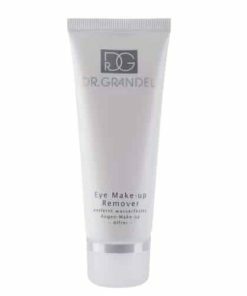 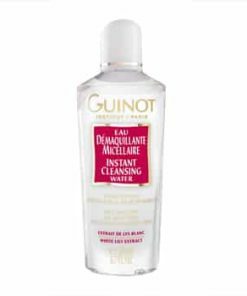 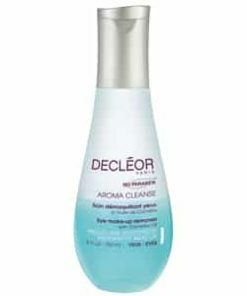 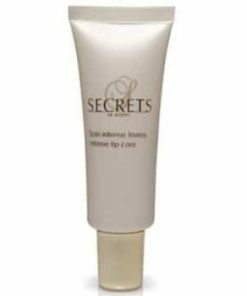 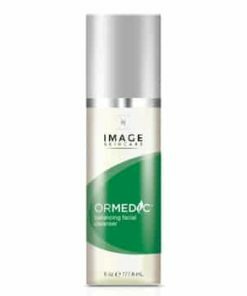 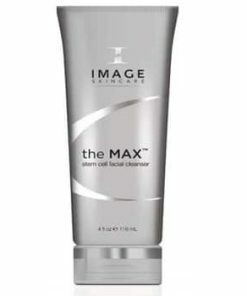 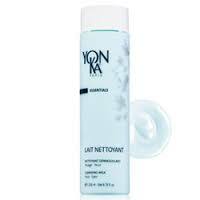 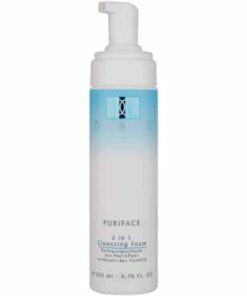 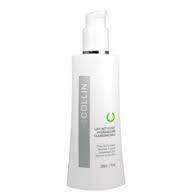 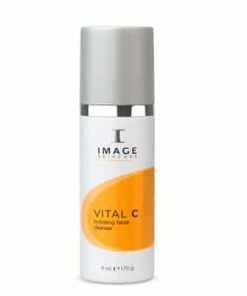 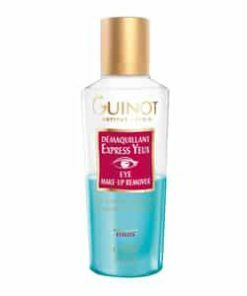 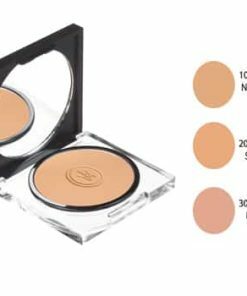 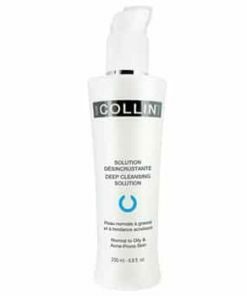 Removes surface impurities, daily buildup and makeup. 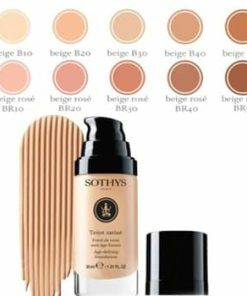 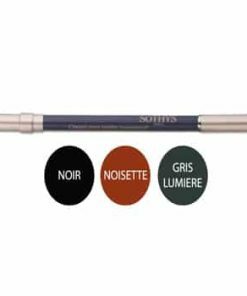 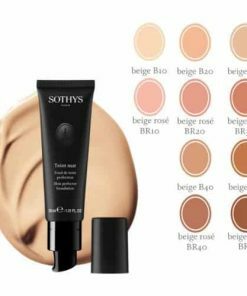 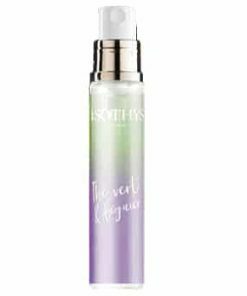 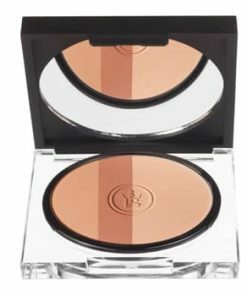 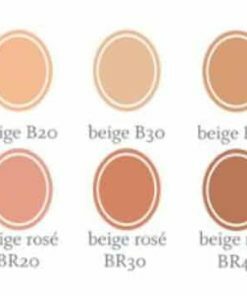 Brightens and encourages a more even skin tone. 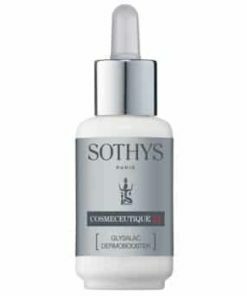 Using circular motions, apply onto face and neck. 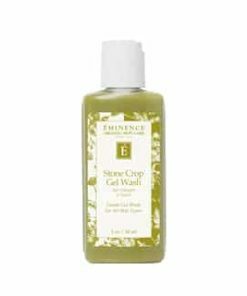 Remove using a cotton pad or rinse with water. 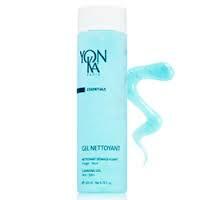 Follow with toner.